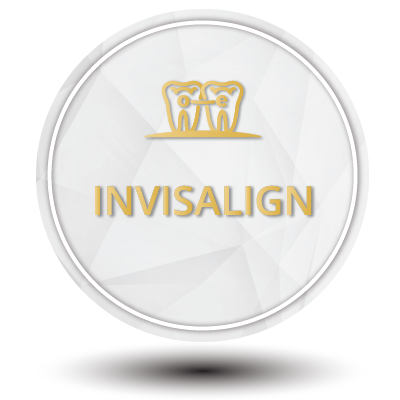 Once the active orthodontic appliances are removed, the patient will receive retainers to stabilize the dental correction. Because the bone and soft tissues surrounding the teeth are stabilizing for several months after braces are removed, it is imperative that the retainers are worn as instructed. Failure to wear the retainers will result in undesirable movement of the teeth. In the beginning, retainers are worn full time. Eventually, they are only worn at night time (a minimum of 8 hours within a 24 hour time period). Retainers should be kept in the retainer case when they are not in the patient’s mouth. Keep the retainers away from any family pets. They will chew on them! 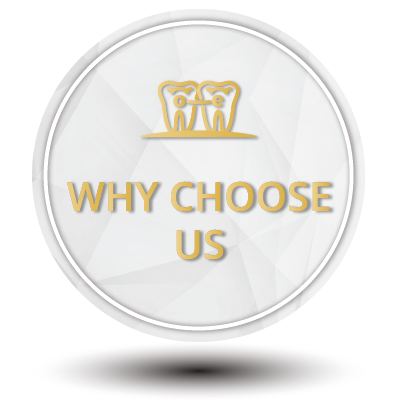 We can provide you with patient testimonials on this subject upon request! Clean the retainer before and after placement in the mouth. Because the material used for fabrication is slightly porous, plaque tends to cling to the surfaces. Gentle scrubbing with a toothbrush and a mild liquid soap will remove the plaque. A denture cleaning solution, such as Efferdent, will aid in the removal of plaque and tartar. A home remedy of 1 part vinegar and 2 parts water can also be used in place of Efferdent. Be sure to rinse the retainers thoroughly after cleaning to remove any cleanser residue and vinegary taste. If the retainers become loose or break, please contact the office immediately. This wire should stay on forever. The only exception is if your dentist informs you that you are not keeping it clean and periodontal problems are developing. If this should occur, please have the wire removed and replaced with a removable retainer at our office. 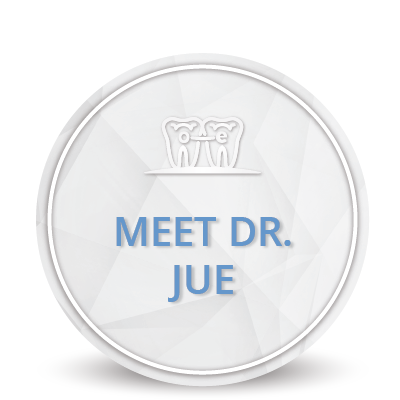 The removable retainer should then be worn as Dr. Jue prescribes. Please have this wire monitored by your family dentist at every six-month check up. Every patient should continue with proper oral hygiene procedures at home, including thorough brushing and flossing techniques. 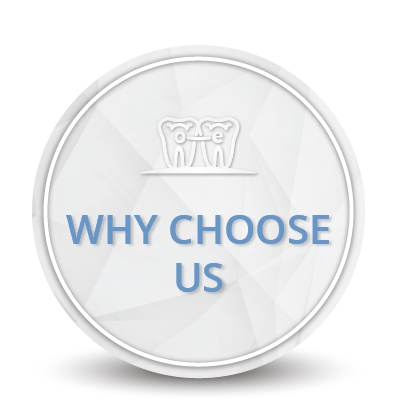 The family dentist should see the patient every six months for cleanings and dental examinations.